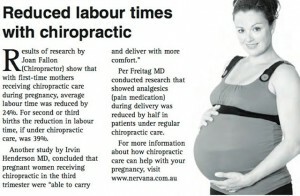 I’m very fortunate that my husband is a Chiropractor. He helped me get pregnant under his care after several attempts. 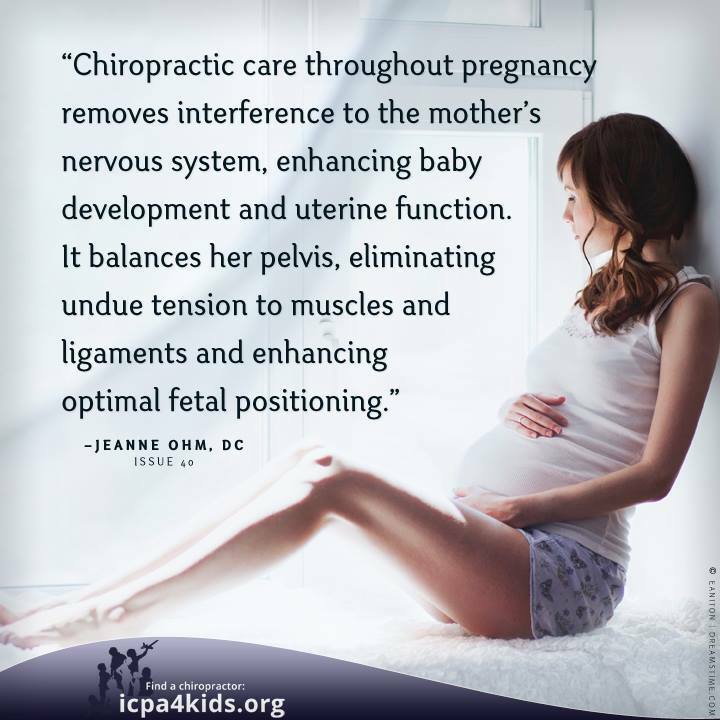 While pregnant I had little to know pain or discomfort also very high energy. In my labor I was comfortable within reason and it was only 4 hours long with an all natural birth at home. 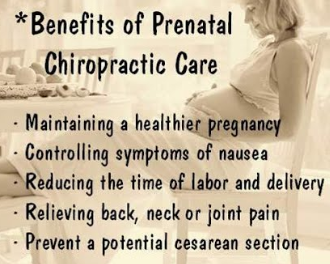 I give a lot of credit to all this due to chiropractic care. If you live in San Diego I highly recommend you visit him especially for getting pregnant, while pregnant and post care for mom & baby. Our daughter also gets care from daddy and at 6 months old she still has yet to have a cold or any bug. She also is unvaccinated and around a wide variety of people & animals. 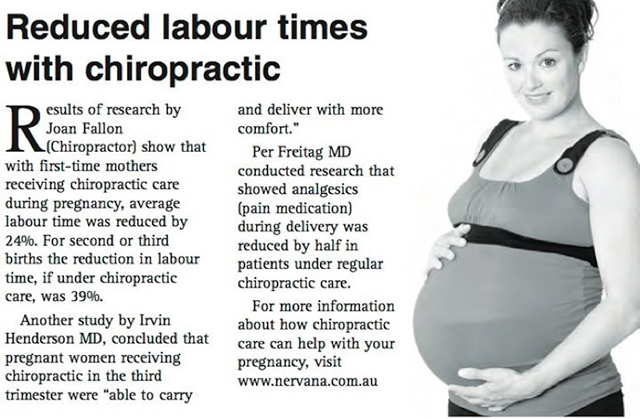 Here’s some fun facts about how great Chiro care is in Pregnancy!! !